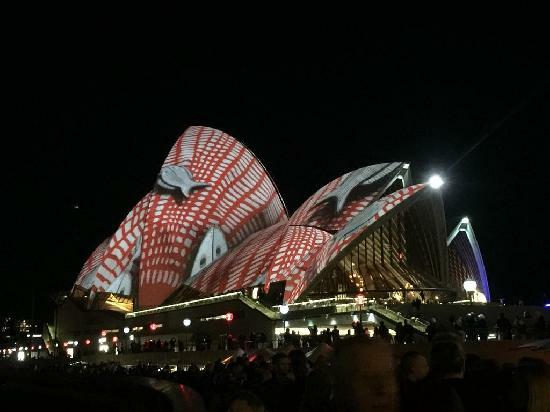 Looking for a 1 bedroom apartment in the Sydney CBD (located just 9km from the Sydney Airport). 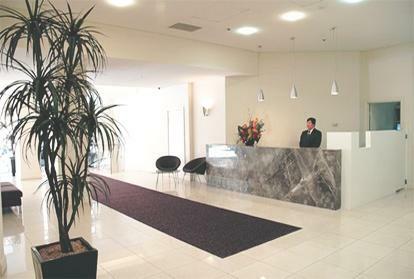 At Not1Night, we offer an impressive range of budget and luxury one bedroom serviced apartments. 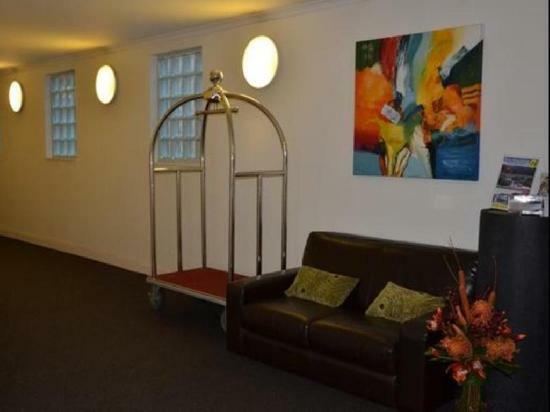 Whether you are booking a holiday for the family or planning corporate, conference or group travel, we have the perfect self contained accommodation option for you. For corporate accommodation and long term bookings (over 10 days), please contact our Specialised Corporate Management Team. We make booking accommodation cheap, simple and hassle-free! 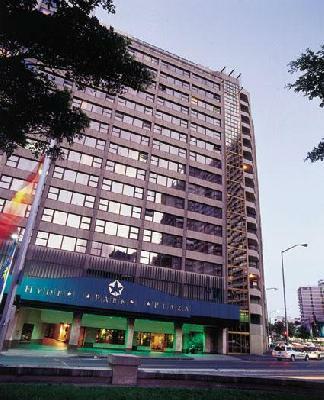 Check out our incredible Sydney CBD deals at the Napolean on Kent (4 star city centre 1 bedroom accommodation), the Accommodation Sydney Hyde Park Plaza (4 star fully furnished and fully self contained 1 bedroom executive apartments, ideal for business and leisure travel), the Oaks Hyde Park Plaza (great value one bedroom serviced apartments equipped with modern kitchens and excellent facilities including a roof top pool, spa, sauna and gym - this is a great choice for short term and long term travel) and the Breakfree on George Sydney (highly discounted 1 bedroom luxury apartments).Looking for hotel, motel or other serviced apartment accommodation? We have a plethora of options for you! 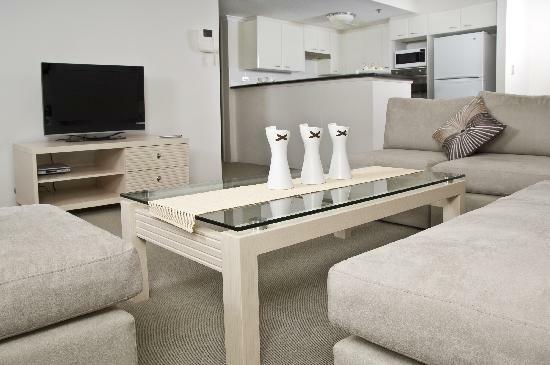 Nearby Affordable 1 Bedroom Apartments: Check out our incredible deals on 1 bedroom serviced apartments just a short distance away from the Sydney CBD in the stunning Darling Harbour, The Rocks (Sydney's most popular tourist district), the vibrant North Sydney, stylish Darlinghurst and Potts Point. 4 star modern, fully furnished & fully self contained studios, 1 & 2 bedroom executive apartments for short or long term. The Oaks Goldsbrough Apartments Sydney provides luxury apartment accommodation close to Darling Harbour and Star City Casino. 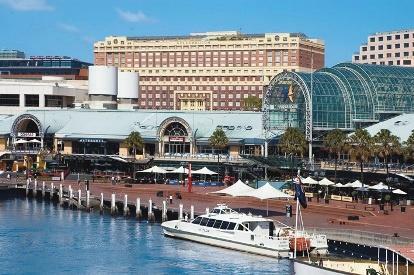 Sydney boutique self contained serviced apartments - Darling Harbour leisure, sport, hospital & long term corporate accommodation. Sydney\'s newest 5 Star all Suite luxury hotel featuring studio, 1 & 2 bedroom suite accomodaion in the heart of the Sydney CBD. 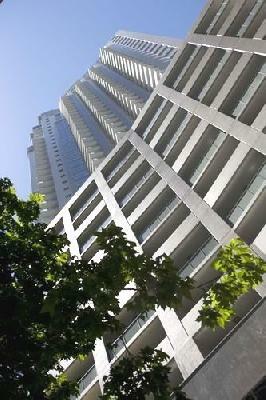 4.5 star studios, 1 & 2 bedroom apartments centrally located in the heart of the Sydney CBD. 1 bedroom apartments in the heart of the city. 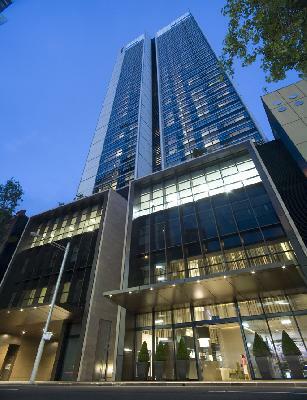 The Waldorf Apartment Hotel Sydney provides quality corporate apartment accommodation right in the heart of the Sydney CBD. 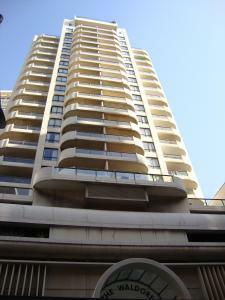 The Oaks Trafalgar Sydney provides the luxury apartment accommodation in a great Sydney CBD location. 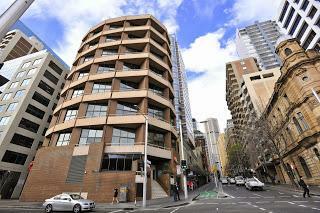 Modern studios,1,2 & 3 bedroom self contained apartments located in the heart of Sydney CBD, close Sydney Harbour. 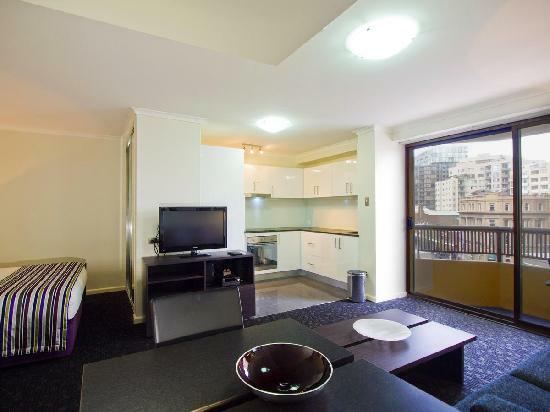 4.5 star stylish studios, 1 & 2 bedroom self contained apartments located in the heart of the Sydney CBD, close Darling Harbour. 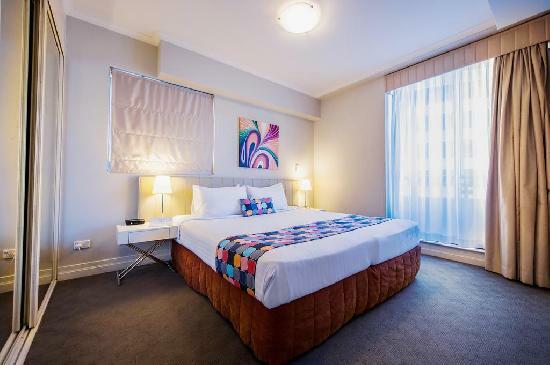 Located in Sydney’s entertainment precinct, BreakFree on George offers accommodation to suit both business and leisure travellers.